After a long wait, Jon Favreau took to Instagram Wednesday night in order to tease the premise of his new live action TV show, which will take place between the time of Return of the Jedi and The Force Awakens. The events of the show will feature the adventure of one “lone gunfighter” in the outer reaches of the galaxy. He takes time to mention that the setting is removed from the authority of the New Republic, which means we probably won’t get any surprise appearances from Princess Leia or any other familiar faces, but it’s always possible. While Boba Fett and Jango Fett are arguably the first names people think of when they see the word Mandalorian, Dave Filoni’s The Clone Wars and Star Wars Rebels made great strides in advancing the audience’s knowledge of Mandalorian culture as they tackled multiple storylines about the planet and Clan Wren. 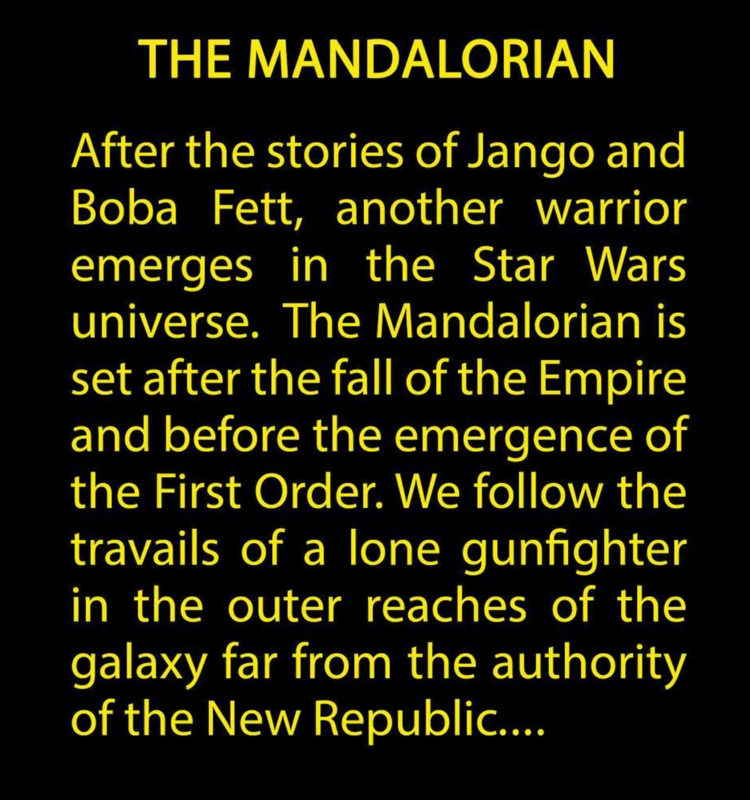 In terms of the film series, however, the Mandalorians often seem to get left behind narratively, with the main focus on the duality between the Jedi and the Sith, so it will be interesting to see a show focused on the seedy underbelly of our favorite galaxy far, far away. So far, not much is known about the show beyond the initial synopsis. There is no official cast announcement yet, despite a rumor that Game of Thrones veteran Pedro Pascal is set to play the central lead. The Mandalorian seems to be yet one more reason to subscribe to Disney’s new streaming service, with a release date set some time in 2019. Update: As of November 13, Pedro Pascal has been confirmed to play the lead role in this new series.